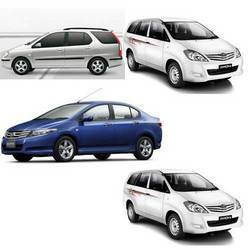 We Maya Holiday Tour & Travels service provider are known for the best quality services to the customers. When it comes to touring services, not all the service providers are good, and they cannot give you all the service at minimal rates. We provide all the services at nominal rates that include tour packages, tickets for the journey and car rental services in Pune, India. People can any car for their journey that they desire. Let it be a luxury car or premium standard car; we are here to provide it for you.